We keep very close tabs on our food usage and order our ingredients daily. To guarantee yummy freshness, but also to avoid food waste. We work together with the app Too Good Too Go, where you can buy discounted bowls so they don’t have to go to waste. We source from as many local farmers as possible. 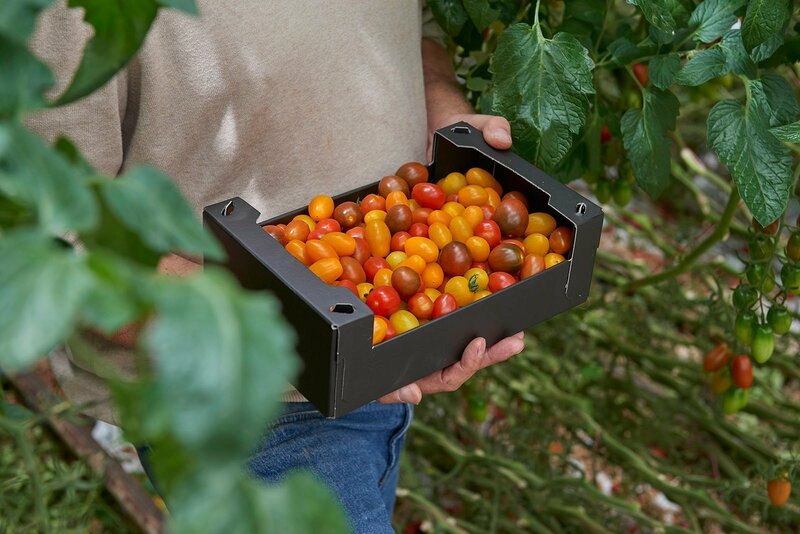 For example, our cherry tomatoes are grown in Amsterdam at Kwekerij Osdorp. Here, they also create social sustainability by providing the less fortunate with a job, a hot meal and education. Their unbelievably fresh taste is because they are organic which means they’re grown without pesticides. 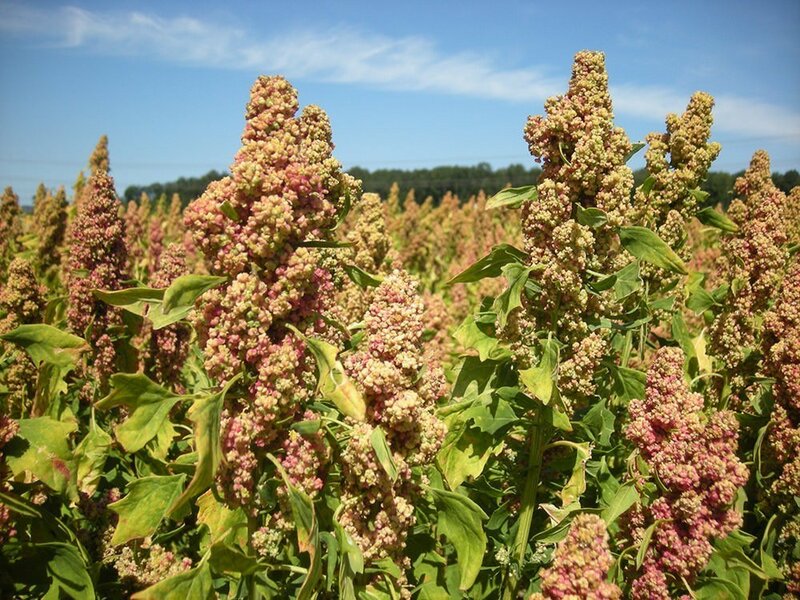 The quinoa we serve is planted and harvested just around the corner – in Flevoland. The company is led by a father and his son, who have every right to be proud of their outstanding product and service. You can buy the quinoa at our locations to use at home. In summer season (April-Oct) 70% of our fruits and vegetables are produced in Holland and more than 25% of those are organically grown and harvested. In winter season most of them are imported from Spain. Poké Perfect as well as our suppliers aim to increase this number immensely over the coming years. Lots of the products we use have special quality marks. For example, our pineapple has the ‘Rainforest Alliance’ quality mark. This alliance stands strong for labor conditions, the environment and the conservation of the rainforest. Our avocados have a ‘For life’ mark: meaning to minimise energy use, air and water pollution and to protect natural ecosystems. In addition, our mangos and avocados are Fairtrade. On Christmas eve, we donate all our produce to a homeless shelter, where they can cook a lovely Christmas dinner. We are actively looking for ways to reduce our waste and to recycle. We’re also trying to find ways to reuse the plastic we use and to create new products. Do you have suggestions how we can become more sustainable, to improve on different aspects – or anything else? Please let us know!